The mountains have always been one of our favorite places to visit. 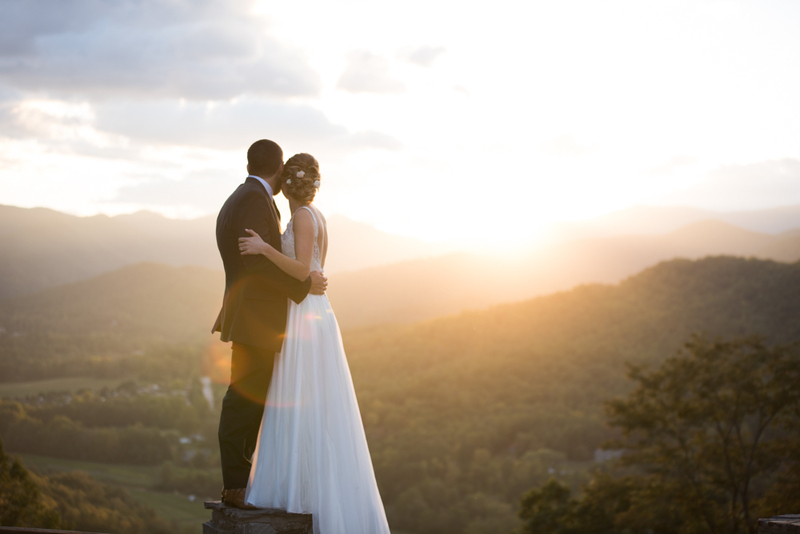 We were so excited when Jaime & Chris- a Florida couple, asked us to shoot their wedding in Scaly Mountain, North Carolina. 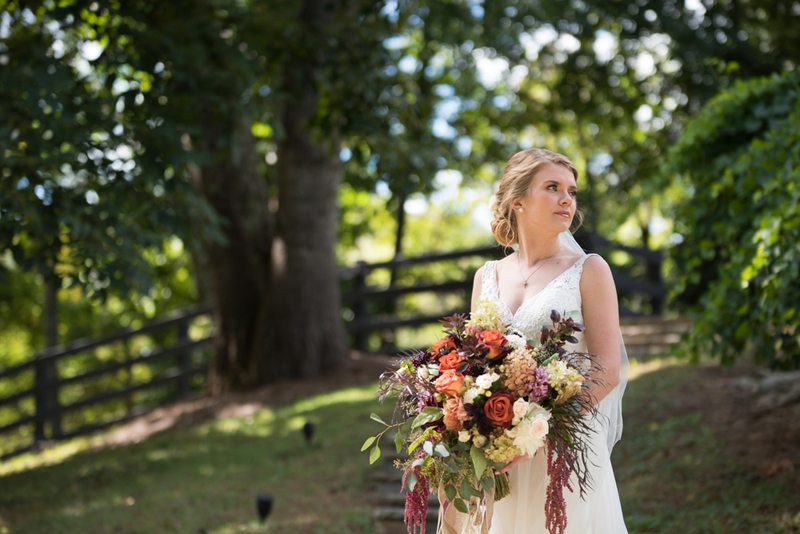 Considering this fall has been more on the warm side, their wedding day felt like a perfect fall day. 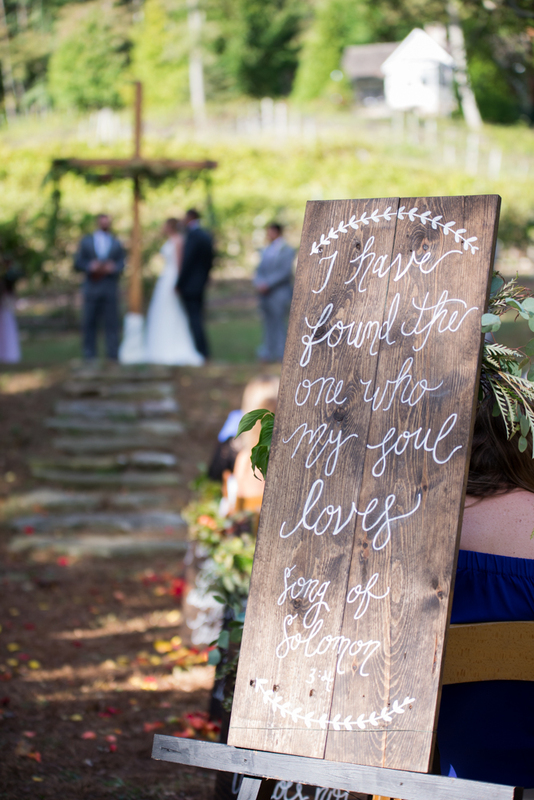 It was chilly and the leaves were beginning to really turn making this vineyard/mountain wedding breath taking. The feel of their wedding day was laid back, calm, and sweet. Their ceremony was like a worship service with a cross in the center and songs of worship were played with guest joining in.